The MFB Tanzbar 2 is a multi-voice Hybrid analogue and sample based drum machine that combines the best of MFB's analogue voicing with the added ability of being able to add user samples into the mix. The original Tanzbar was an iconic machine in "techno circles", it's industrial visage, compact form factor and offensively powerful kick drum quickly made it the must have drum machine for any serious producer or performer. 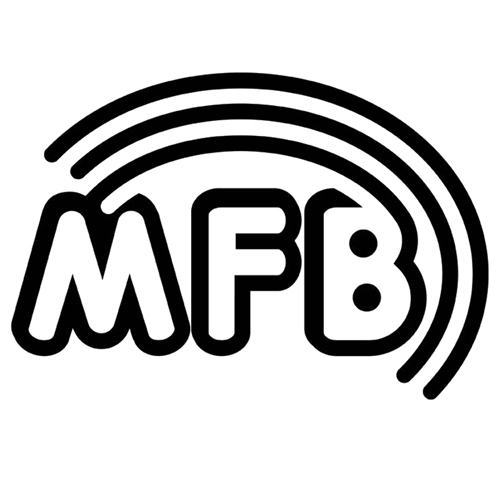 Well, step forward a few years and MFB have created a brand new MK2, a much more flexible and user friendly machine that also packs in a monophonic analogue bass synthesizer to boot! With 8 analogue voices and four sample based instruments, the Tanzbar 2 packs in more voices that its predecessor, and because you can sample directly into the machine you can further extend its already vast sonic vocabulary. All of the standard functions you'd expect from one of Manfreds designs are still there, including the knob record, which lets you record sound parameters as the sequence plays, individual outputs for each voice, complete suit of MIDI IO and more. The Tanzbar2 is a big step forward for MFB, not only does it sound INCREDIBLE but it's also one of the nicest drum machines to use, it's very immediate and it's super quick to get a beat made up quickly. The new Tanzbar mk2 from MFB comprises of some of the best elements that defined the original "dancing bear". A multi-voice analogue drum machine with sample based synthesis too....aaaand it packs in a monophonic analogue synthesizer too. An absolute dream machine for live performers, since you can pretty much build your whole rhythm section in a single machine.